I also find important life lessons from his quotes, Here here are 7 of my favorite. Please enjoy. 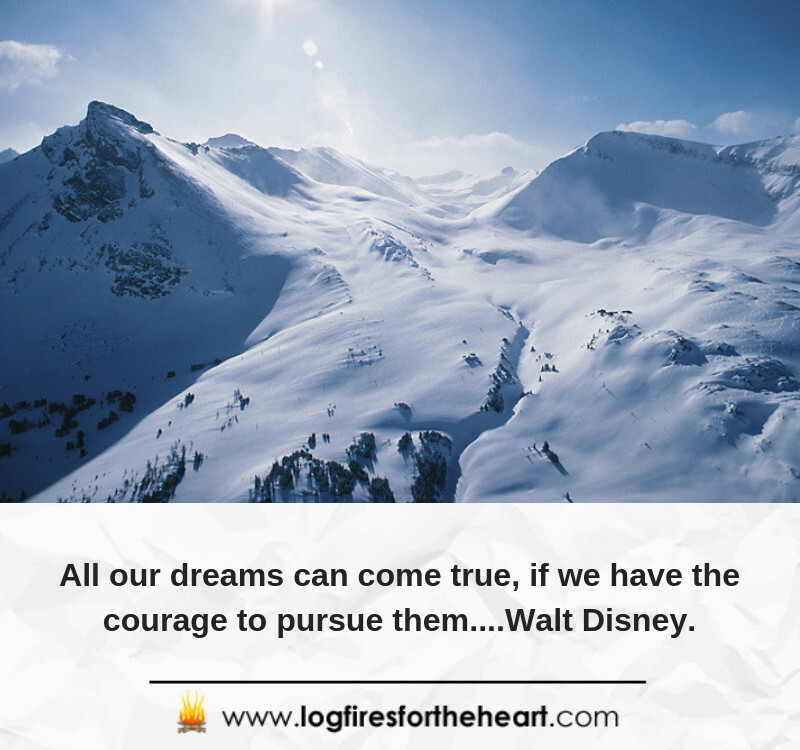 All our dreams can come true, if we have the courage to pursue them….Walt Disney. The way to get started is to quit talking and begin doing…Walt Disney. 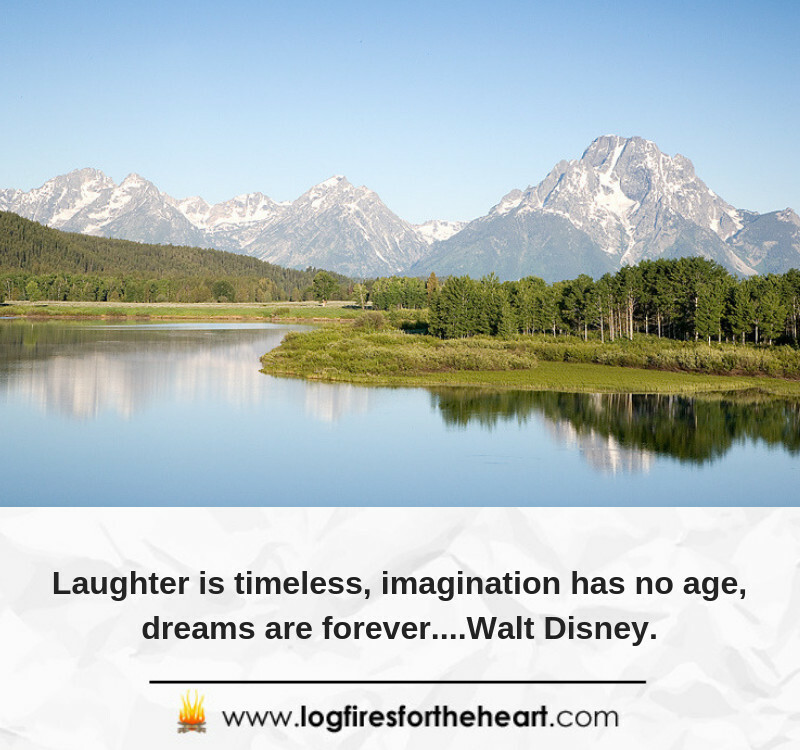 Laughter is timeless, imagination has no age, dreams are forever….Walt Disney. That’s the real trouble with the world. 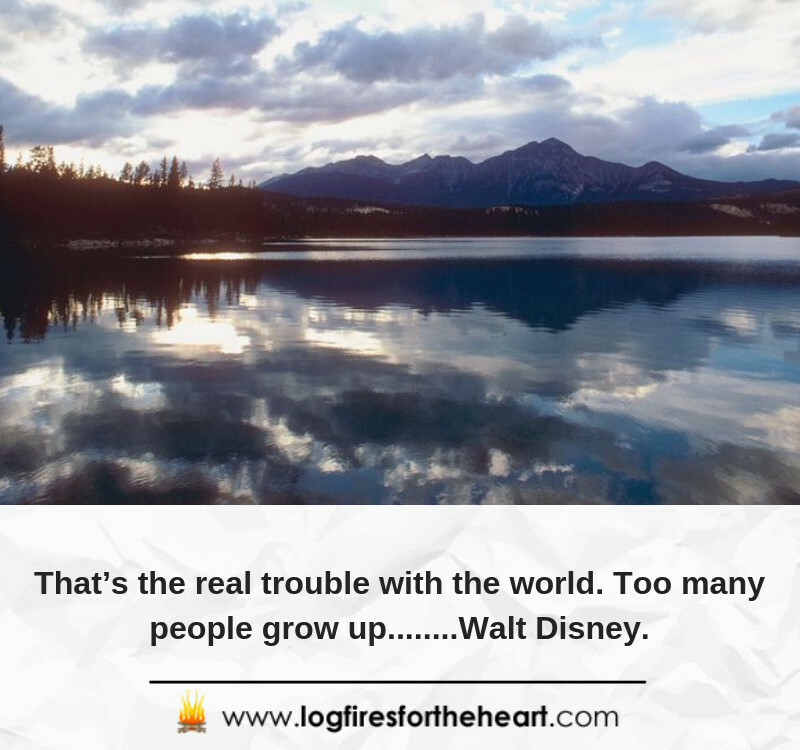 Too many people grow up……..Walt Disney. 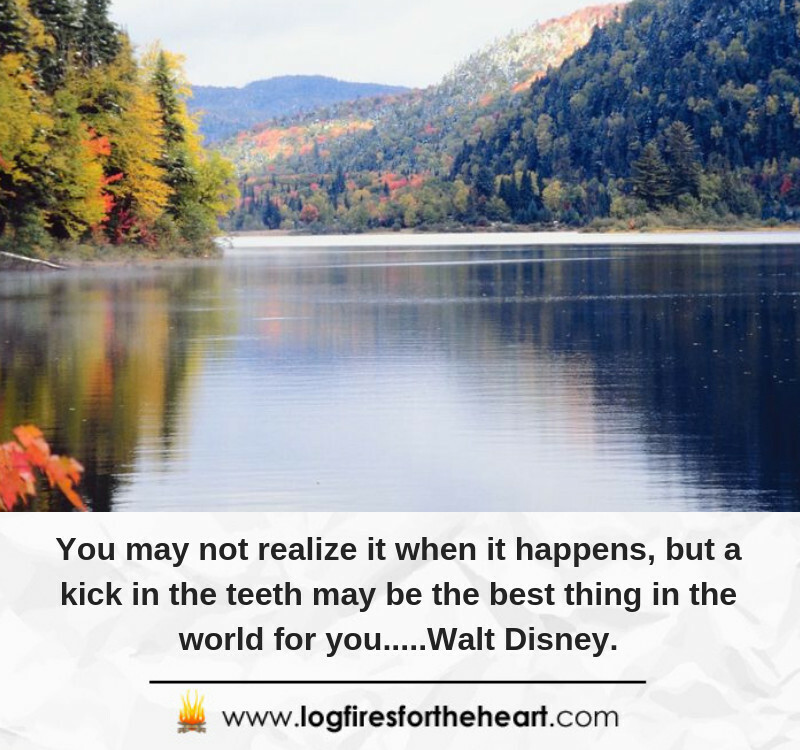 You may not realize it when it happens, but a kick in the teeth may be the best thing in the world for you…..Walt Disney. 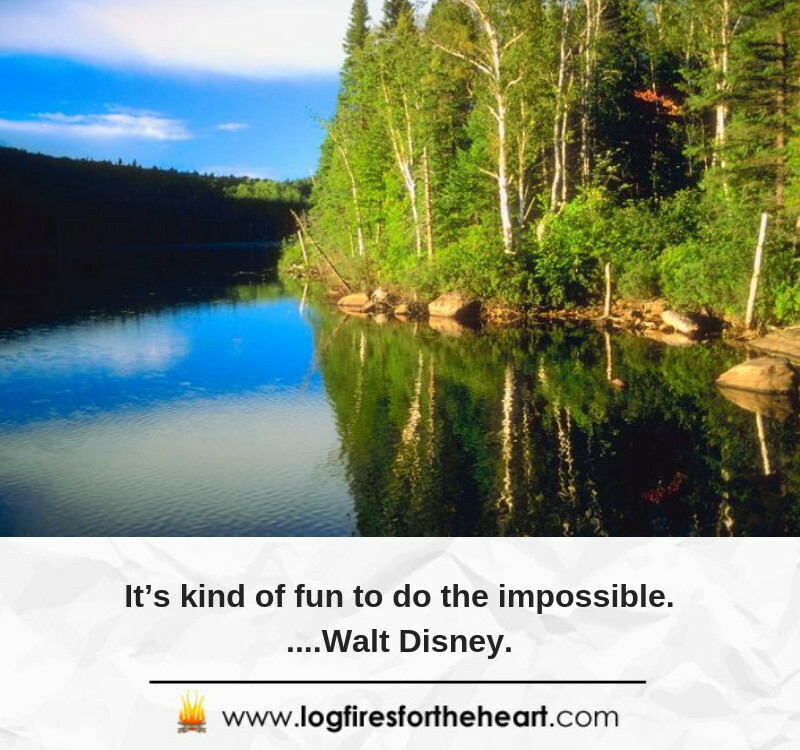 It’s kind of fun to do the impossible……Walt Disney. Why worry? 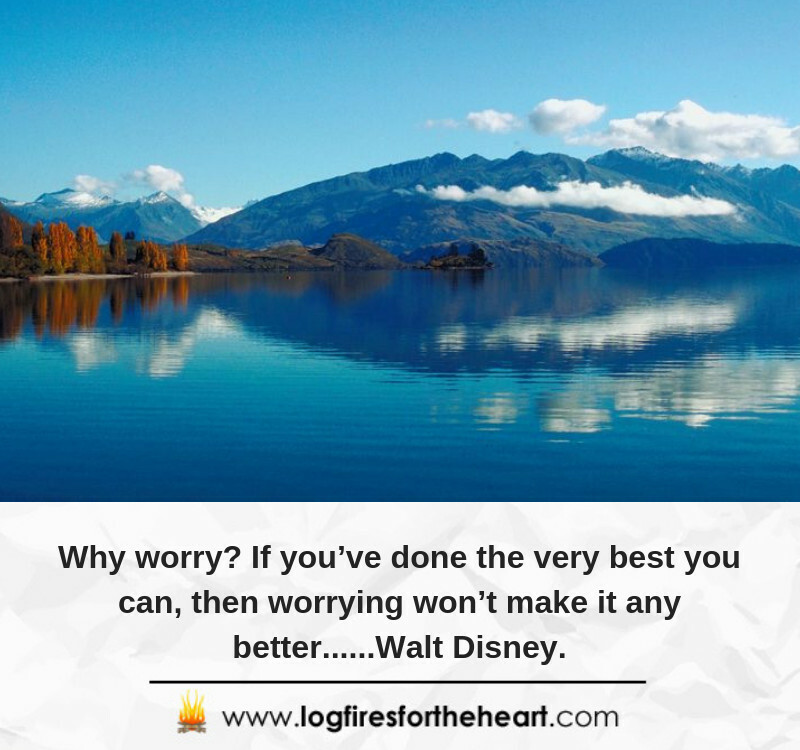 If you’ve done the very best you can, then worrying won’t make it any better……Walt Disney. 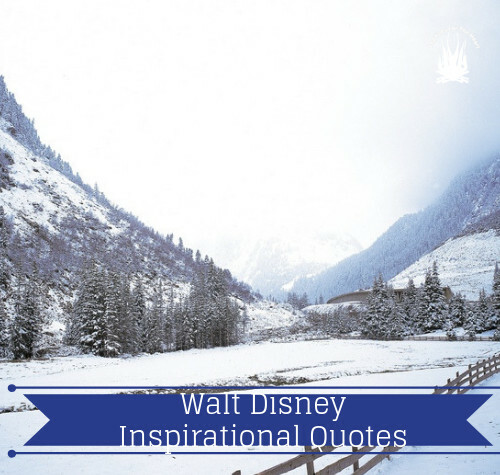 Walt Disney: He was an American entrepreneur, animator and film producer. He was known as a pioneer of the American animation industry and he introduced important developments in the production of cartoons. He holds the record of 22 oscars, which is most awarded to an individual. Awesome inspiration. Walt Disney has been a great legend of his time. Such people never die, they always live among us. Sometimes I realize how much we need the inspiration to move ahead and how often we get stuck!! Walt Disney rightly wrote that “That’s the real trouble with the world. Too many people grow up! !” How true it is. Thanks a lot for sharing this great inspiration from great personality. So glad that you enjoyed the content and the video from a great man. It makes all our hard work worthwile. I totally agree with you – ” That’s the real trouble with the world. Too many people grow up! !” Thats my favorite quote. Wow, this is interesting review on inspirational quotes from Disney Walt. I am a fan of his works and his animations, which are incredible. These quotes really inspired me, even with the amazing picture that leave a lasting effects of those quotes. This is great and exceptionally wonderful. Thanks for sharing this wonderful post. So glad that you found the quotes and video inspiring. They are from a great man, who doen the impossible and brought joy to many millions of people, through his films and disney parks.